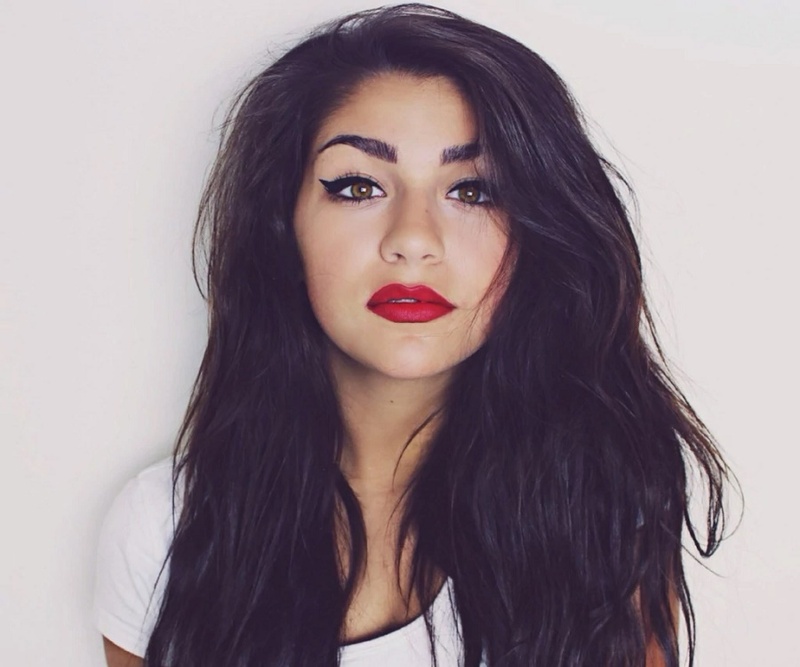 Andrea Russett is an American actress and YouTuber, who runs the popular YouTube channel, 'GETTOxFABxFOREVER'. Check out this biography to know about her childhood, family life, achievements and fun facts about her life. Andrea Russett is an American actress and YouTuber, who runs the popular YouTube channel, 'GETTOxFABxFOREVER'. Apart from her YouTube channel, she is also active on other social media platforms, such as Instagram, Vine and Snapchat. Andrea has been a diehard Justin Bieber fan since her teens and he was also the very reason for her first video uploaded on YouTube. As a 14 year old girl, Andrea made her first video and posted it on YouTube to participate in a contest that could have given her the chance to meet Justin Bieber in person. This was the beginning of the internet career of this high school dropout who firmly believes that “everybody learns differently” and for her doing something is the only way to learn. 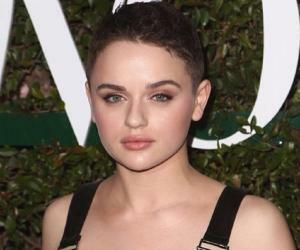 She first appeared as an actress in 2014 in the teen comedy film, ‘Expelled’, where she acted alongside Cameron Dallas. In 2013, she started her own clothing line named ‘FLAWD Clothing’. By the age of 14, Andrea Russett was already a YouTube Star owing to her stop motion video named “JUSTIN BIEBER ONE TIME MUSIC VIDEO” that went viral within few days. However, the rapidly increasing number of views on her video did not win her the chance to meet Justin Bieber but instead she became an internet celebrity. She worked as a radio jockey in a local radio station before she was pushed to stardom by her music and lifestyle based videos. In 2013, Russet signed a contract with ‘Fullscreen, Inc.’, a global network of content creators and brands on YouTube, and was relocated to California. In the same year, she started designing for her own clothing line and launched her own brand FLAWD Clothing. Soon after moving to California, Andrea also started focusing on her acting career. In 2014, she first landed her role as an actress in the feature length comedy film, ‘Expelled’; the video of which was released by 20th Century Fox Home Entertainment. Thereafter, Andrea appeared in different small film roles and film shorts in the upcoming years. She also made appearances as guest in television shows. Her career took the next step in 2016 when she co-produced and starred in ‘Sickhouse’, a thriller film that was initially released in brief installments on Andrea’s Snapchat account. The film received praises from the viewers as well as from the critics due to its “different” storytelling technique. 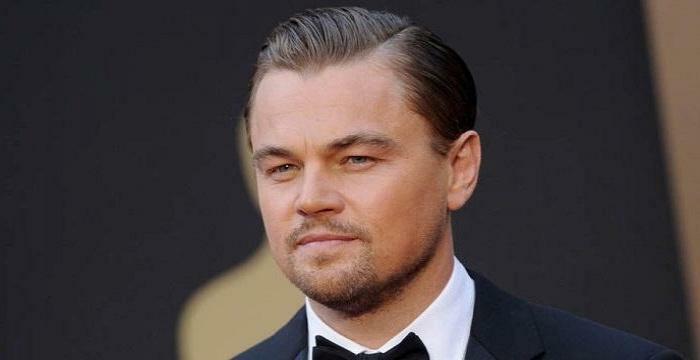 The online popularity of the film also fueled the making of a sequel to the film, which is yet to be released. In 2016, she appeared in two short films, ‘Lovesick’ and ‘A Peculiar Tale’. In the same year, she did a cameo in the film ‘Mike and Dave Need Wedding Dates’. She also appeared on the reality television series ‘Catfish: The TV Show’ aired by MTV. 2016 was also the year in which Andrea Russett released her first compilation “Mind Medicine” with the motto to give more exposure to talented but underrated EDM artists like Coleman Hell and Robert DeLong. In 2017, she is back as the anchor of the weekly talk series ‘Apologies In Advance’. 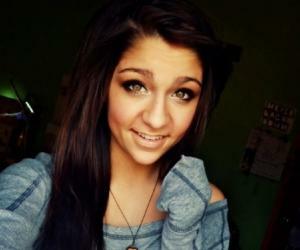 Andrea Russett enjoys over 2 million followers on both YouTube and Instagram. She loves animals and also has come up with her initiative ‘dollarsforcollars’ for raising money to be used in preventing cruelty on animals. She was dating fellow YouTube personality, Kian Lawley, but things seem not to turn out well between the two. Currently, she is in a relationship with the singer, Kenny Holland.